As part of Cisco’s continuing commitment to gender equality, we are proud to announce our inclusion in the Bloomberg Gender-Equality Index for 2019! 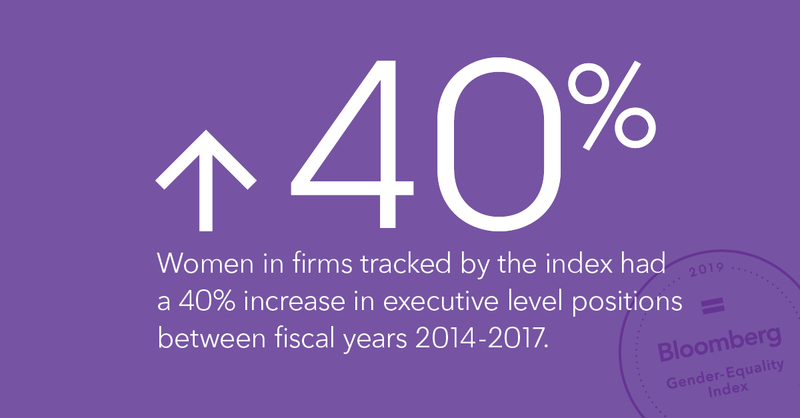 The 230 member firms in this year’s index are leading the way in how they advance women in their workplaces, their products, and their communities. 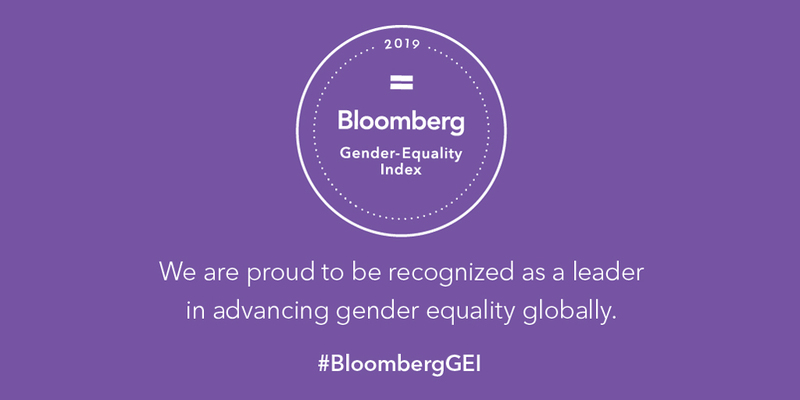 Learn more about the Bloomberg GEI here. Learn more about Cisco's committment to empowering their workforce.